I played hooky from working in the shop on Friday, and spent the day with my cousin, his new girlfriend, and another good friend of ours. My cousin’s girlfriend was here for a short visit and I didn’t want to miss the opportunity to meet her. We had decided to make a trip into Fort Wayne to eat at a Burmese/Thai restaurant located in a rather seedy section of town. Fort Wayne, Indiana is home to the largest Burmese (Myanmar) refugee population in the United States. Many of these refugees have immigrated from Thai refugee camps after fleeing violence in their homeland, which is under the rule of military dictator General Than Shwe. The restaurant’s owner is Ma Hnin, a Burmese refugee who immigrated to Fort Wayne from Thailand. My first impression upon arriving at the parking lot of Ma Hnin Asian Restaurant was that it was a hole in the wall dive. Never go by first impressions. When we walked in the door we were greeted by a friendly Burmese waiter who spoke excellent English. The tiny restaurant walls were painted bright orange and blue, and there were girly pink curtains hanging in the windows. On the wall behind our table was a small Buddhist shrine. I don’t know much about Buddhism, but it’s my understanding that the purpose of a shrine in a home or business is as a reminder of the goals of Buddhist practice, and to make daily offerings of flowers, food, and water (or anything pleasing to the 5 senses). 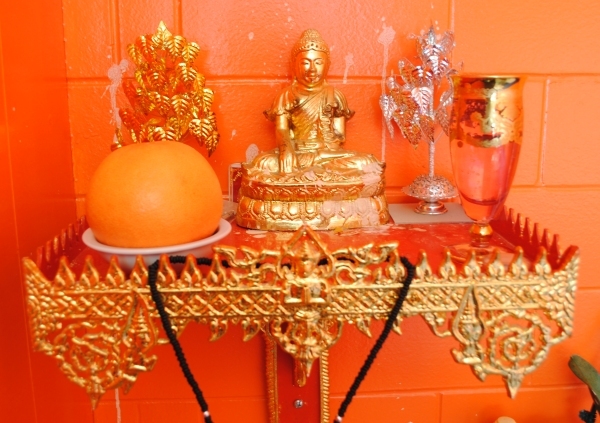 I also learned that it is desirable to place a shrine in a radiant environment, which explains the brilliant orange room in which we were seated (and also made photographing the food a bit challenging). We arrived after the lunch crowd had left and had the place all to ourselves, so our waiter was very attentive. He even had a great sense of humor. When I pulled out my camera, he told me I wasn’t allowed to take pictures with a perfectly deadpan face. As I started to put the camera away, he broke into a big smile and told me he was just kidding. We started out with Thai iced tea and appetizers of Burmese Samuza and Thai Shrimp Rolls. Somehow I didn’t get a picture of the iced tea and I wish I had. It was a beautiful orange color, sweetened and served with a cloud of cream poured in the top of the glass. The Samuza was a small fried pastry stuffed with potato and curry spices and served with a spicy chili sauce. 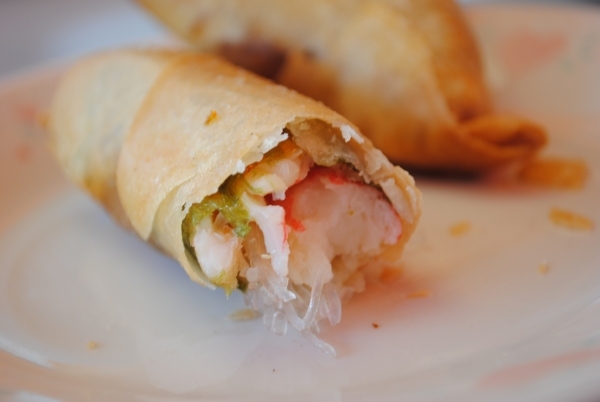 My favorite appetizer was the shrimp rolls. They were stuffed with a solid piece of shrimp, rice noodles, seaweed, and I swear I could taste a touch of holy (Thai) basil. 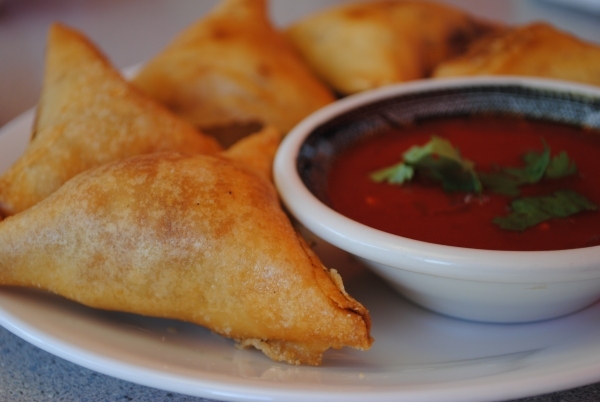 They were served with a delicious sweet and sour chili dipping sauce. 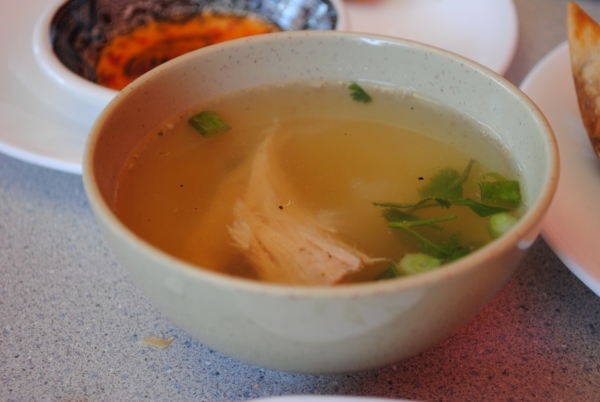 Each of our meals came with a serving of chicken broth spiced with lots of white pepper. 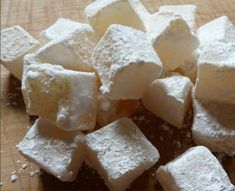 It was so pleasantly spicy, making the inside of my ears burn a bit, and was beautiful in it’s simplicity. My cousin ate a traditional Thai Tom Yum Goong soup made with shrimp, lemongrass, lime, and chili. 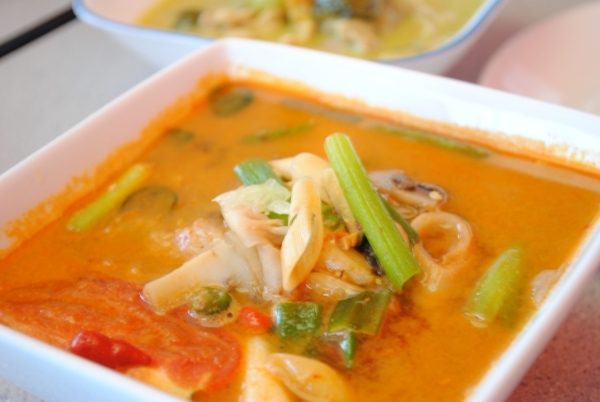 I WILL be going back to Ma Hnin and this soup is what I plan to order….. and more of those fantastic shrimp rolls! 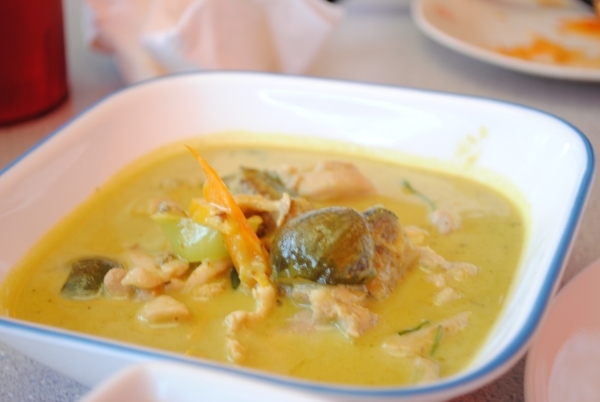 Another of the menu items ordered by our group was a Green Chicken Curry dish containing soy beans and bell pepper, seasoned with Thai basil. I’ve never really eaten curry dishes, so I’m completely unfamiliar with the flavors. The dish I ordered was a seafood Pad Khi Mao, a spicy fried noodle dish with lots of vegetables and perfectly cooked shrimp and mussels. To end the meal, our waiter brought out a plate of fresh sliced watermelon which was an absolutely perfect light finish. I was so impressed with the colors of the food, and how the flavors popped and were so well balanced. It was a great cultural food experience shared with wonderful company and intelligent conversation. The next time I visit I would really like to take my dad. When I was a child he exposed me to so many new food experiences, and as an adult I love to opportunity to do the same for him. After finishing our meal we walked across the street to a large Asian grocery. I was shocked at the amount of time we spent in the store. I never realized I had such a great resource nearby. 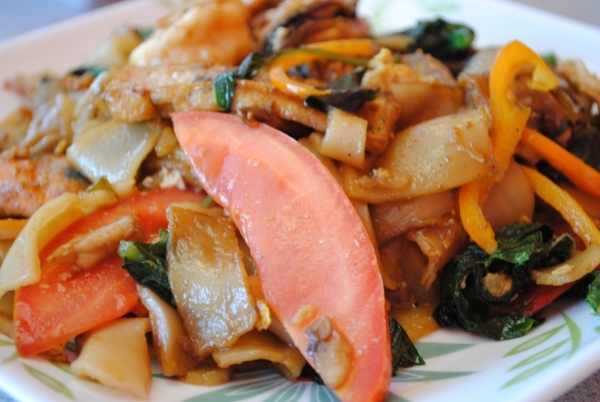 I cook a few simple Asian dishes, but have not experimented much for lack of authentic ingredients. My poor meat and potatoes family is not going to be very happy with me in the coming months. I purchased a few hot and sour soup ingredients, but would like to go back at a later date when I’ve had time to plan a few adventures in Asian cuisine.